A rare opportunity to buy into an exclusive area at a very attractive price. 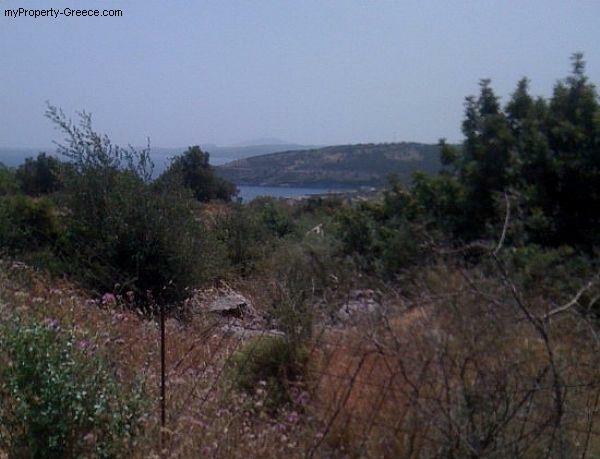 This beautiful plot of 500m2 with panoramic sea views is located near the traditional village of Askos and charming port of Agios Nikolaos home of the up-market Peligoni Club. The ferry to Kefalonia operates from Agios Nikolaos while Askos is famous for its Stone Park which extends to over 100 acres. 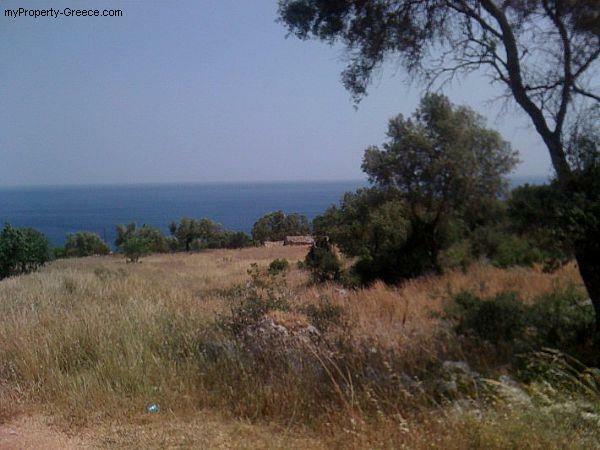 Only 600m from the sea, the views from the plot are beautiful and take in the nearby island of Kefalonia. 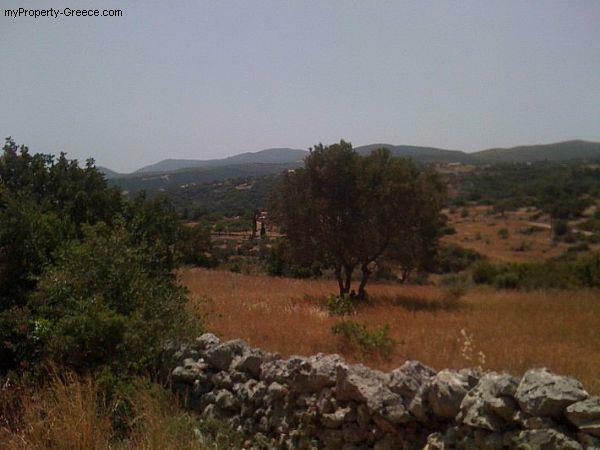 The plot is in a quiet location surrounded by countryside approximately 45mins from Zakynthos town and airport. The nearest beach is only 1km away in Agios Nikolaos. 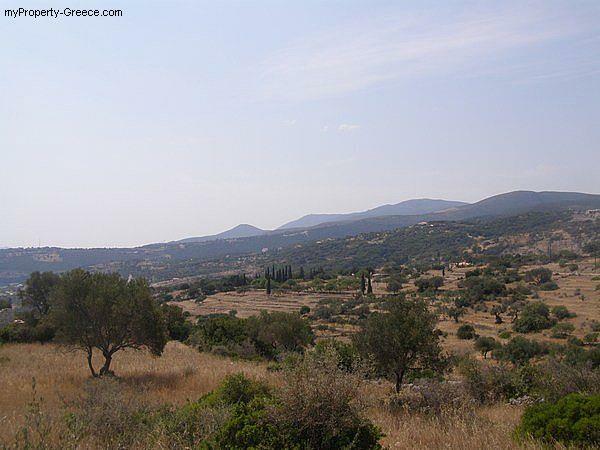 Saving a buyer thousands of euro the plot is offered for sale with a current building licence for the construction of a two storey 65m2 detached house with the following accommodation: Ground floor - bedroom and bathroom, stairs leading to the first floor. First floor - kitchen and an open plan living room with panoramic views Covered verandas and balconies to the front and rear. Detailed plans are available.The estimated turnkey construction cost is 115,000 euro. By way of background in the spring of 2011 the present owners purchased a little over 2000m2 of land. A building licence was issued in June 2012 for three detached houses. Two, which are identical, are for sale off-plan in plots of 500 sq.m. while the third is being retained by the Dutch owners for their own use. Part of the remaining land has been allocated to the construction of a shared pool.